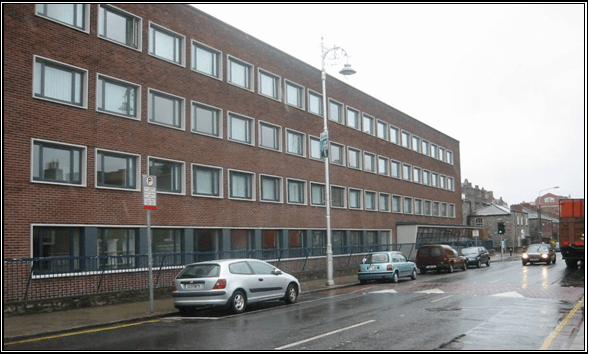 Meath Community Unit – Duggan Brothers Ltd. 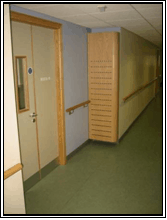 The work consisted of the reconstruction and reorganisation of an existing 4 – storey former nurse’s residence, as a 70 bed community unit for the elderly for the South Western Area Health Board, The building was completely stripped out back to shell including windows. 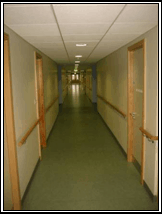 New work consisted of stud partitions, suspended ceilings, Kitchen Installations, mechanical & electrical services etc. The project also included external works specifically removal of existing structures, new utility connections and associated siteworks.